The Lights are not only attempting to win their first match, they also are trying find their offense. They are coming off a 2-1 loss at OKC Energy FC in Oklahoma City. ■ Lights FC outlook: The Lights are not only attempting to win their first match, they also are trying to find their offense. They are coming off a 2-1 loss at OKC Energy FC in Oklahoma City. The Lights have scored one goal in two matches, a score by Javan Torre in the loss to OKC on Saturday. They lost despite owning the ball 55 percent of the match and outshooting OKC 15-8. ■ Timbers 2 outlook: Their offense has been much more productive in two matches, scoring four goals. 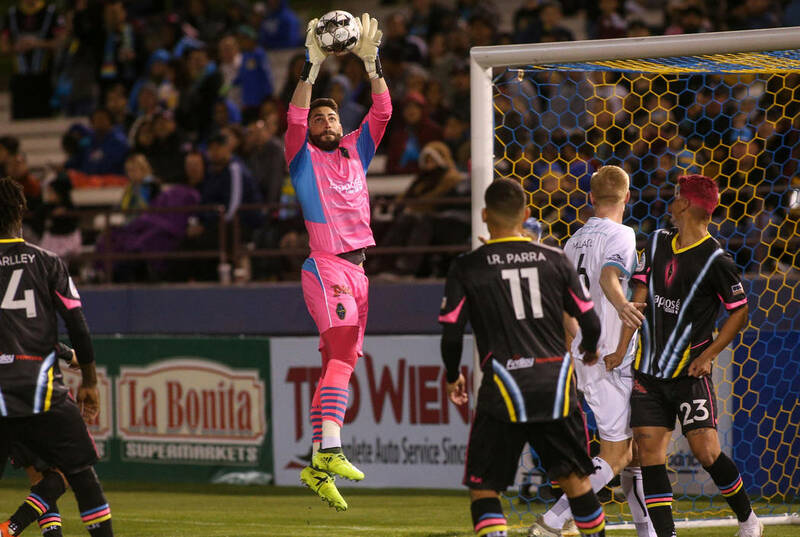 They are coming off a 3-1 victory over San Antonio FC on Saturday. Modou Jadama and Todd Wharton have scored two goals each this season.